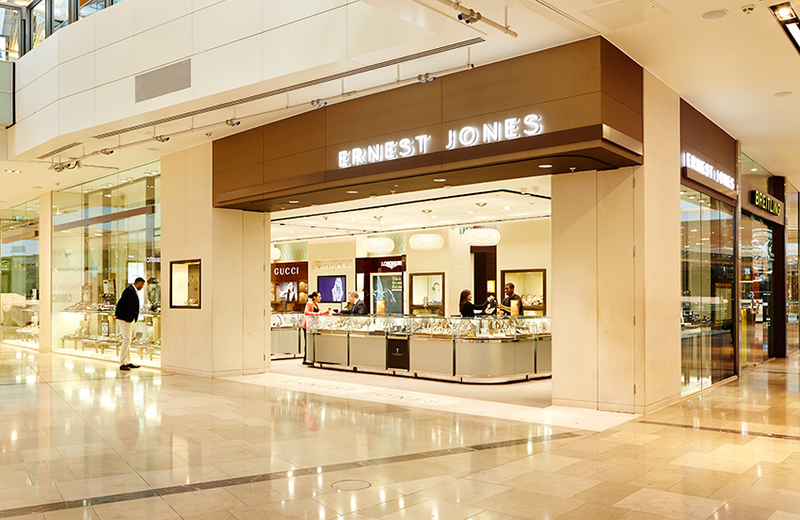 Signet Jewelers responsible for H.Samuel and Ernest Jones in the UK, managed to secure positive sales in its second quarter of the financial year. 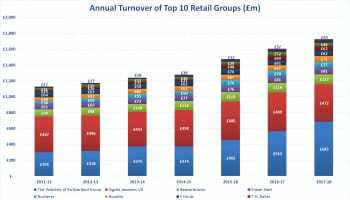 Signet’s second-quarter revenue moved 1.9% higher, driven by a 1.4% increase in comparable-store sales, to just under $1.4 billion (£1.1 billion). The company reported second-quarter net income of $85.2 million (£66 million), up from $81.9 million (£63 million) for the same period last year. The boost in revenue over the 13-week period follows on from a disappointing first quarter when the company posted a drop of 3.5%. Chief executive officer of Signet Jewelers, Virginia Drosos, said: “Our encouraging second quarter performance reflects Signet’s fundamental competitive strengths and the progress we are making on our strategic priorities. 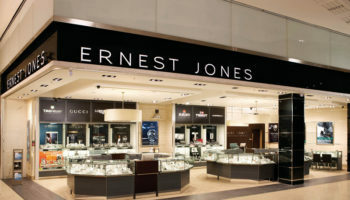 Signet also announced the acquisition of JamesAllen.com to add an online jeweller to its portfolio. In pre-market trading Signet shares were up 21.4%.